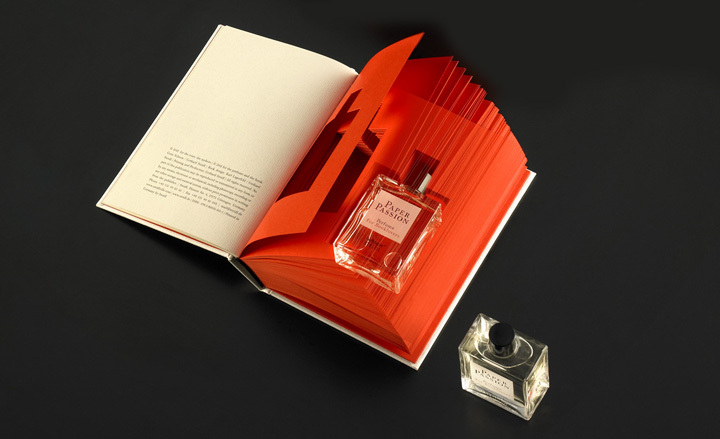 The Paper Passion perfume conceived for Handmade 2011, which bottles the seductive scent of a freshly printed books, was inspired by a throwaway line by German publisher Gerhard Steidl in the film How to Make a Book with Steidl, which suggested his favourite scent was a ‘freshly printed book’. Wallpaper* asked him to work with avant-garde perfumer Geza Schoen to try and bottle that scent. Into the mix came Steidl’s friend and long-time collaborator Karl Lagerfeld, who designed the packaging and chose the name Paper Passion.